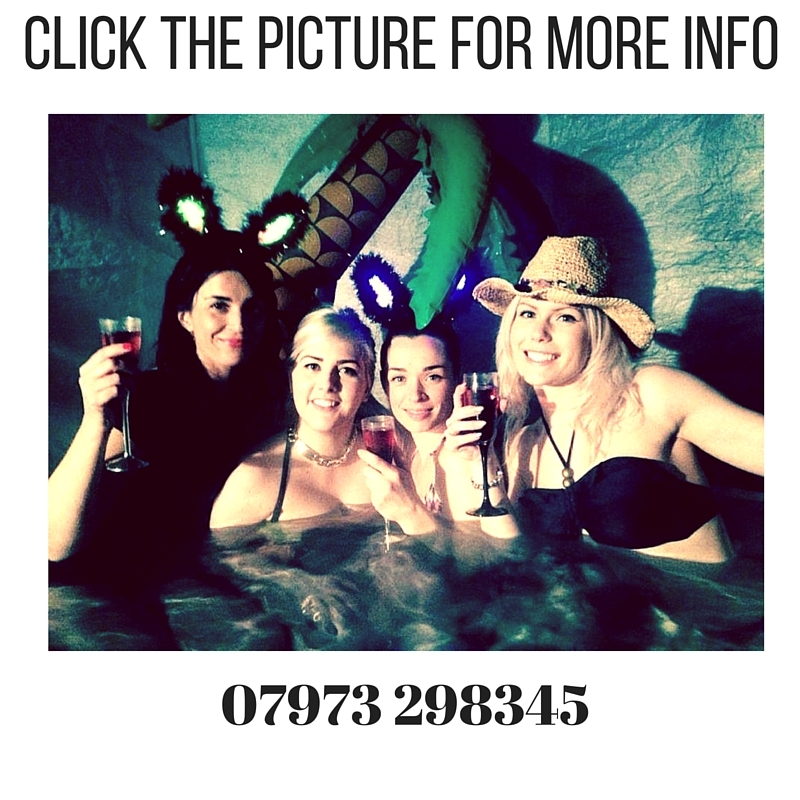 These larger hot tubs are perfect if you are having a party!! 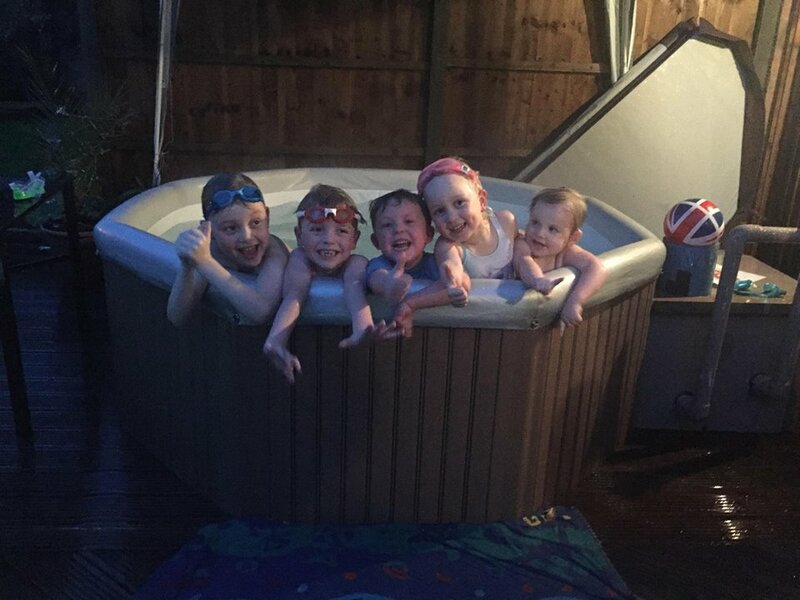 They easily hold 6+ adults and we’ve definitely seen more people in them from your photos!! 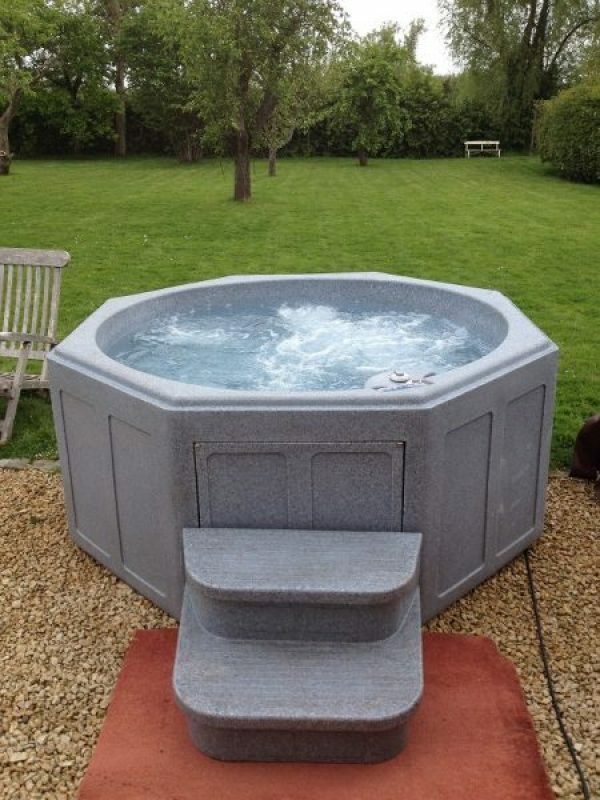 The measurements of this hot tub is 30″/76cm high and 200cm wide. 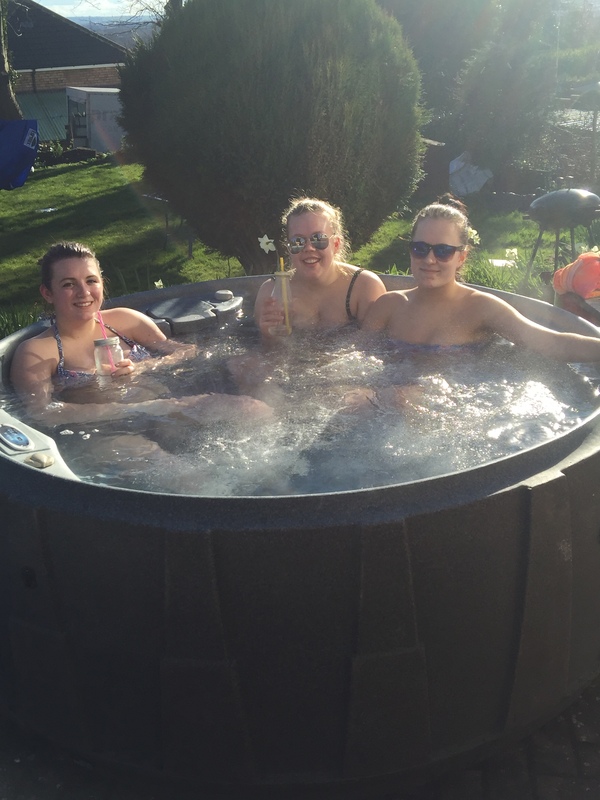 We deliver these hot tubs in the same way as the deluxe model, by tipping them onto their side and rolling them into position, so please bear that in mind before ordering them. Check your gateways and any narrow pinch points are wider than that!! 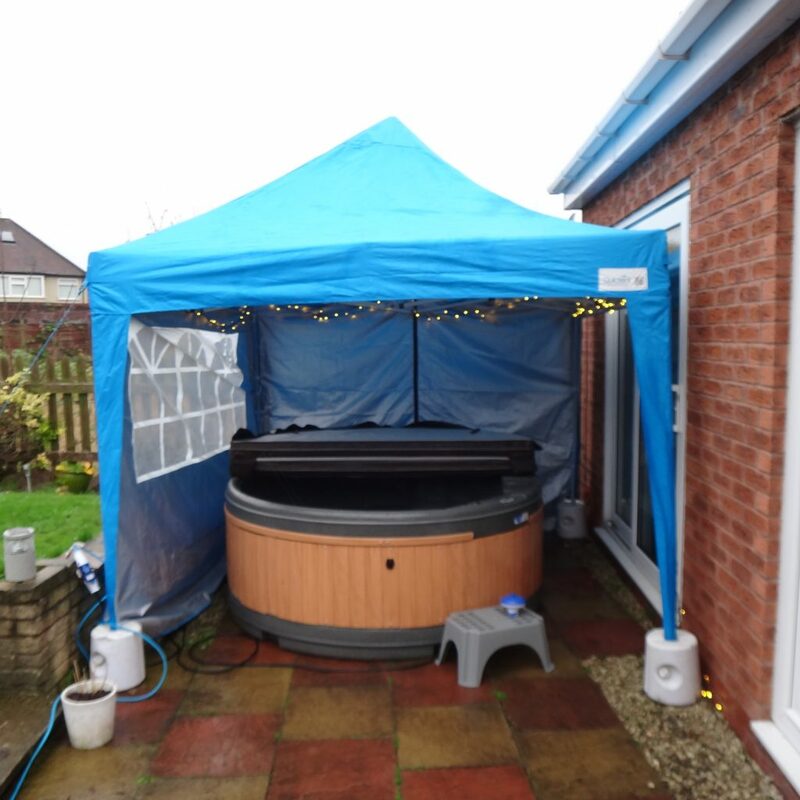 If you are worried about the weather you can always hire one of our luxury pop up gazebos to go over the top of the hot tub. Our luxury gazebos are 2.5m x 2.5m and have window and door panels – perfect to stop the rain from spoiling your fun! All of our hot tubs come with a thermal lid to retain the heat and this model takes approximately 15 hours to heat up from cold. If you want to speed up the heating time we can add in some hot water from your kitchen tap. We bring extension leads, hose pipes and chemicals with us so you can relax and leave the installation to our friendly drivers. 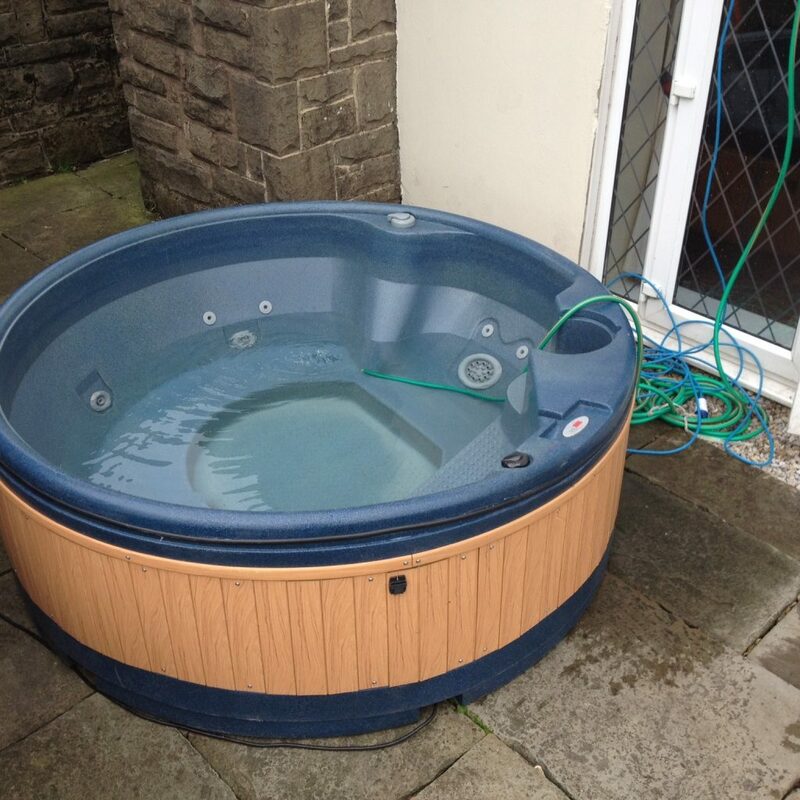 We also show you ow to use the hot tub, leave you an instruction sheet or if you prefer you can watch a video on youtube.